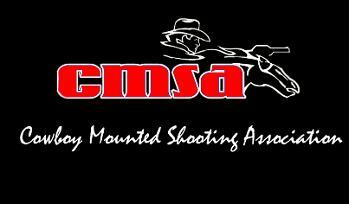 ZOC Productions is proud to be the Official Videographer of the Cowboy Mounted Shooting Association (CMSA). ZOC Productions will provide Live Stream coverage and video available for purchase at of all the CMSA Major Championship Events. Visit CowboyMountedShooting.com to find events near you and learn more about Cowboy Mounted Shooting! 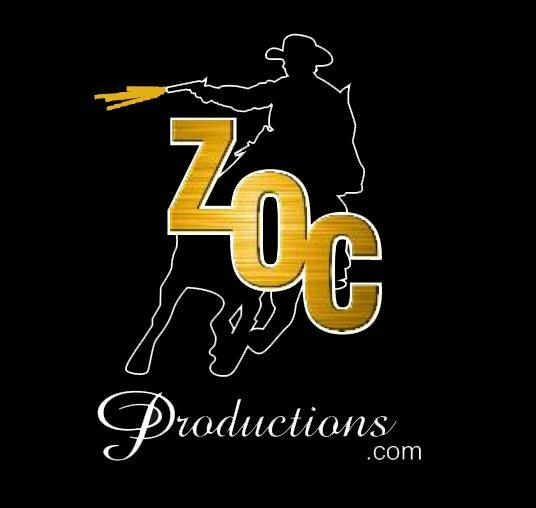 For current updates and news from ZOC Productions "Like" our Facebook Page by clicking the like button on the left hand side. All rights reserved. www.zocproductions.com Content copyright 2015-2018.